It is with deep sadness that we announce the death of Sidney Allen Cartwright, who passed away peacefully Saturday April 14th at the age of 81. Allen was born October 30th 1936 in New Westminster to Frank and Edna (nee Weisemiller) Cartwright. He grew up in Langley, and spent his life there. 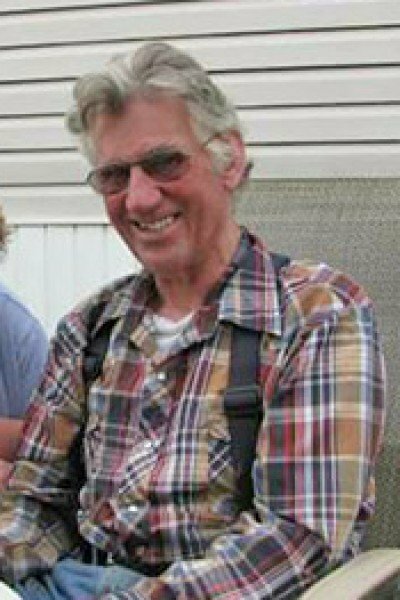 A man of many trades, he enjoyed work most of his life as a commercial fisherman, only retiring a few years prior to his passing. He will be fondly remembered as a strong man, who loved the simple things in life. He found joy in his birds, his family and friends, and you know it…a good cup of coffee. Preceded in death by his wife Judy in 2004, Allen is survived by his sons Kevin and Wesley Cartwright, and daughter Juanita Cartwright. His brothers Ivan, Wilf (Sonny), and Stephen Cartwright. Sisters Shirley Kramer, Pat Frederick, Vicki Plitt, and Wendy Anderson. He was a loving grandfather to 17 grandchildren and 8 great grandchildren. He is further survived by other countless relatives and friends. As a pillar of our family, he will be forever missed and loved by all. Graveside service will be held Tuesday April 24th at 10 am at Langley Lawn Cemetery.